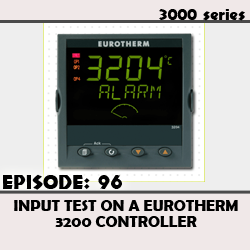 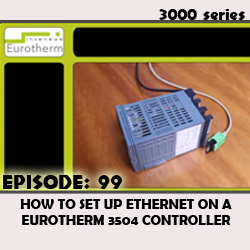 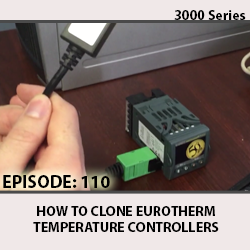 This video tutorial demonstrates how easy it is to clone eurotherm temperature controllers. 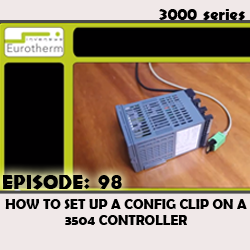 For this demonstration, we used a 3216 temperature controller and a USB CPI clip to connect it to iTools. 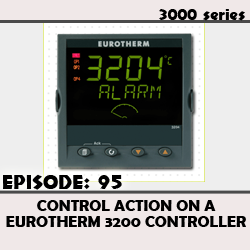 Tutorial for control action on a 3200 Controller. 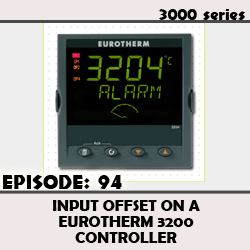 Tutorial for input offset on a 3200 Controller. 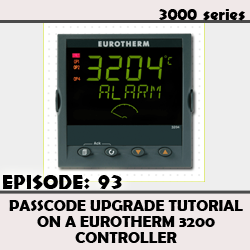 Tutorial for passcode upgrade on a 3200 Controller. 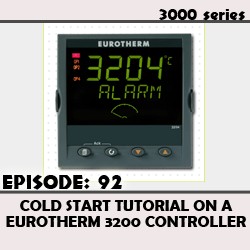 Tutorial for cold start on a 3200 Controller. 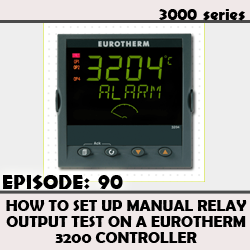 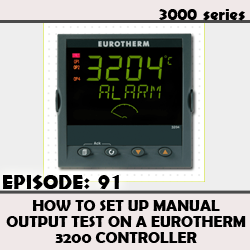 Tutorial for how to set up manual relay output test on a 3200 Controller.